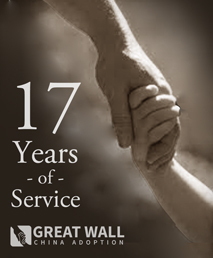 This week, Great Wall China Adoption celebrates it’s 17th anniversary! 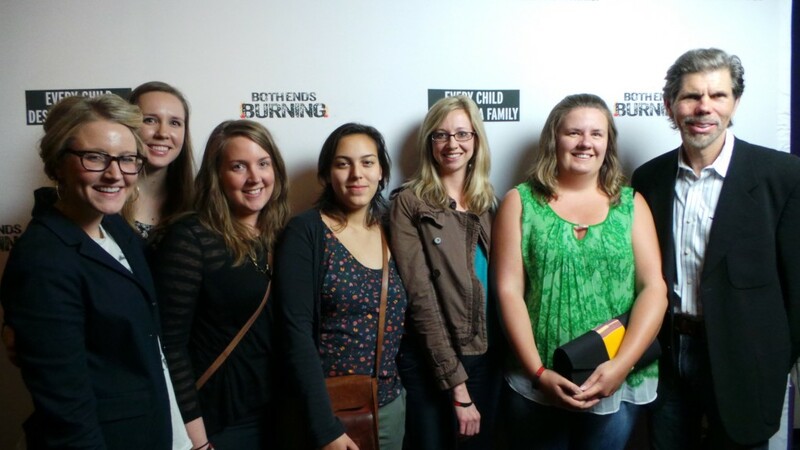 GWCA is so happy to have helped over 6,000 children come home to their forever families. We are excited to continue serving our families and children for many more years to come! Philippines Children Looking for their Forever Families! URGENT: Tom Needs a Family! At GWCA/CAN we know that sometimes waiting kids just need a little bit of extra advocacy and support. We know that their future family is out there, we just haven’t found them yet! That is why sometimes there are special circumstances when we like to highlight a specific kiddo that comes across our desk. Tom is one of those cases. This little guy from the Philippines needs a home desperately. Can you help us find one? Tom was born with a cleft lip which has been corrected. He was unable to receive proper care from his birth mother and was removed from the home by a social worker. Tom was brought to a development specialist at 3 years old for a language delay. He has been diagnosed with an overall Global Developmental Delay. Tom suffers from hearing loss in both ears and needs the use of hearing aids. He is able to use single words. Tom enjoys gong to the development sessions at the Early Childhood Care and Development Center. His is described as friendly and affectionate. He enjoys meal time and feeding himself. Currently, Tom resides with a licensed foster family. Siblings Max & Mandy Need a Home! At GWCA/CAN we know that sometimes waiting kids just need a little bit of extra advocacy and support. We know that their future family is out there, we just haven’t found them yet! That is why sometimes there are special circumstances when we like to highlight a specific kiddo that comes across our desk. Max and Mandy are one of those cases. This sibling set from the Philippines needs a home desperately. Can you help us find one? Max is a Grade 5 pupil in a public school. He is reported to do well in school. He can read and write English and Filipino words. His teachers reported that he is active in class discussions. 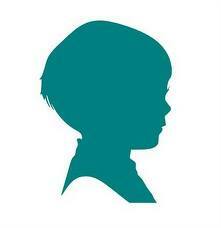 The child is assessed to have Average intellectual functioning. At the center, he relates well with the other children. He does not want conflict with other children and would refer to his house parents when confronted by his peers. He enjoys playing basketball, football, and indoor games. He aspires to become a scientist in the future. Max is 13 years old. Mandy is a Grade 3 pupil in a public school. She is reported to have good grades in school. She actively participates in class discussion and has good relationship with her classmates. The child is assessed to have Low intellectual functioning. At the center, she has good relationship with the other children. She follows instructions of her house parents but would at times, refuse to comply. 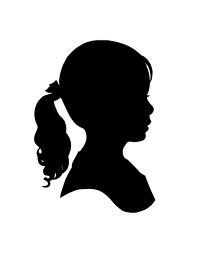 She enjoys playing with her friends, swimming and indoor games. Mandy is 11 years old. If you would like to speak with someone about Max and Mandy, please contact leighanne@gwca.org for further information. Last week the U.S. State Department issued two different alerts to prospective adoptive parents. One from India, and the other from Serbia. On Thursday, the 28th, The Central Adoption Resource Authority of India (CARA) informed the State Department that it is accepting new applications for intercountry adoptions from prospective adoptive parents in foreign countries, including the United States, seeking to adopt children habitually resident in India. On Friday the 29th, U.S. Embassy Belgrade received reports that one or more U.S. adoption agencies may be giving prospective adoptive parents misleading information about the process of adoption in Serbia. Serbia places a priority on domestic adoption. The only children who are generally available for intercountry adoption are children with special needs. There are no adoption agencies authorized to offer adoption services in Serbia, and families should not seek to work with an intermediary. URGENT: Maxwell needs a family! At GWCA/CAN we know that sometimes waiting kids just need a little bit of extra advocacy and support. We know that their future family is out there, we just haven’t found them yet! That is why sometimes there are special circumstances when we like to highlight a specific kiddo that comes across our desk. Maxwell is one of those cases. This little guy from the Philippines needs a home desperately. Can you help us find one? Maxwell was abandoned by his birth-mother at the hospital where he was born. The director of the hospital, who is a doctor took care of the child and stayed in the hospital until he reached 5 years old. At the age of 5, Maxwell was transferred to the custody of a distant relative of the doctor until he reached 7 years old. After which, he was then rescued by the social worker of the City Social Welfare Office after a case was filed against the former custodian who allegedly physically abused the child. He was then transferred to an institution for proper child care management and proper intervention. At the age of 12 years old, Maxwell is very active. He speaks clearly and can express his feelings. He is very friendly and talks with respect to elders. At Grade 6, he performs well in school. He can easily comprehend. He has positive outlook in life. He is responsible and learned to do household chores. At present, he is 13 years old and 1st year High School. His dream is to become a pilot someday. He is good in abstract reasoning and is looking forward to have his own family. For more information on Maxwell and his file please contact Kristy immediately at kristy@childrenofallnations.com. The STUCK Tour Visits Austin!